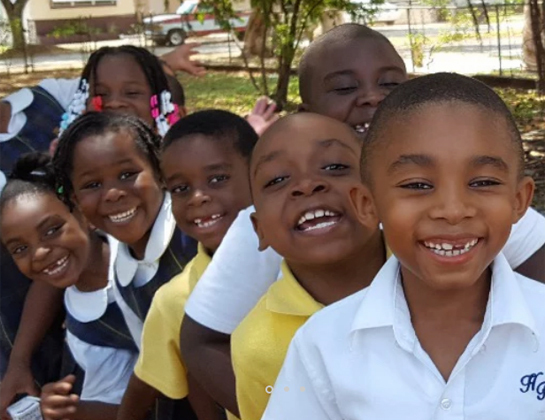 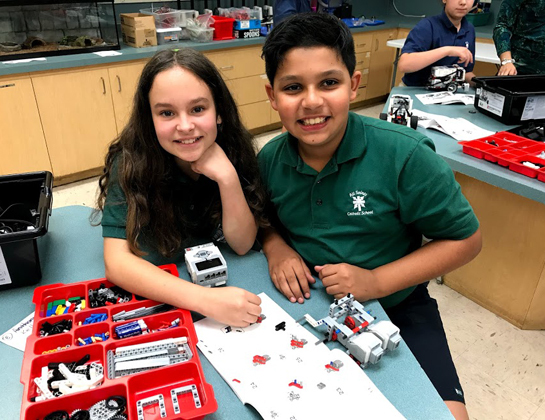 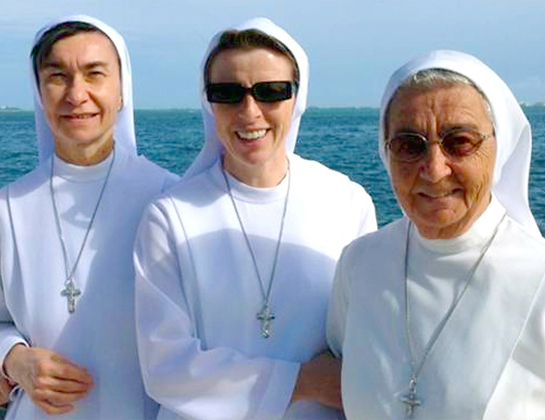 Within the Archdiocese of Miami there are 47 elementary schools, 1 special needs school, 12 secondary schools (4 of which are owned by religious orders) and 1 virtual school, enrolling nearly 34,000 students. 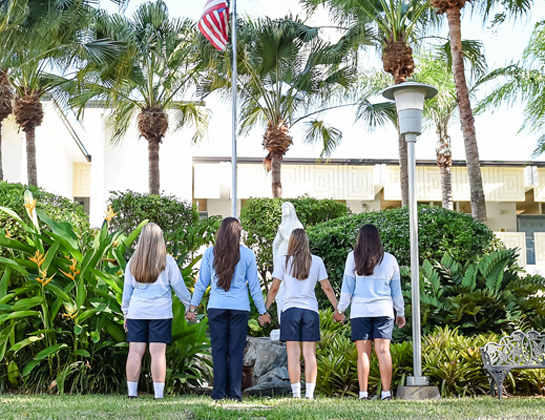 The elementary schools are accredited by the Florida Catholic Conference; the secondary schools are accredited by AdvancED . 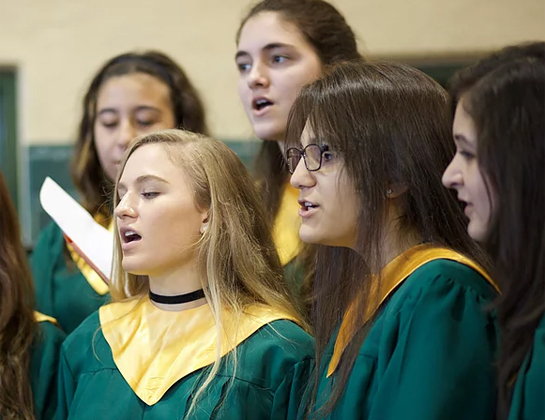 While we take understandable pride in the academic excellence of our schools, it is the Catholic milieu of the schools and the commitment of Catholic families to a Catholic education which is the most important characteristic in our schools. 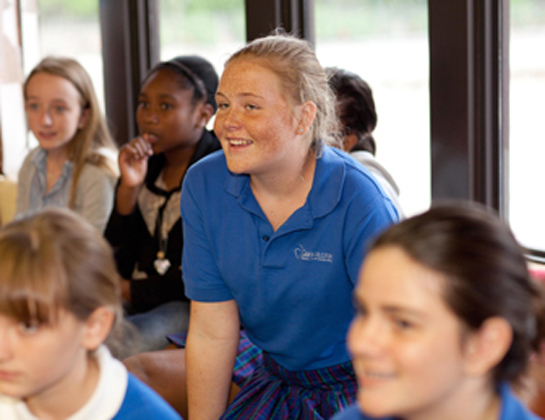 Office of Catholic Schools is part of the Secretariat of Education.